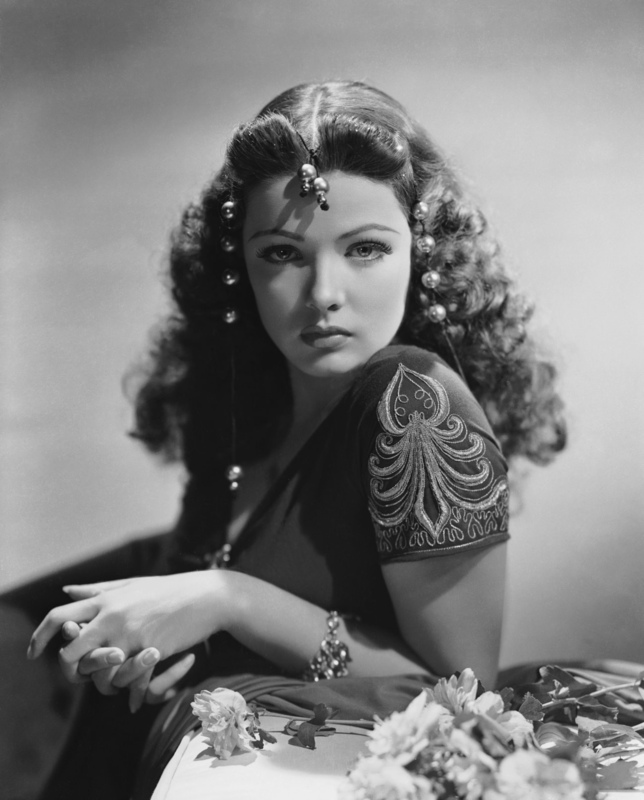 Gene Tierney. . HD Wallpaper and background images in the 经典电影 club tagged: classic movies classic actress. This 经典电影 photo might contain 花束, 胸花, 波西, 香奈儿, 捧花, 铭文, and 爆米花.